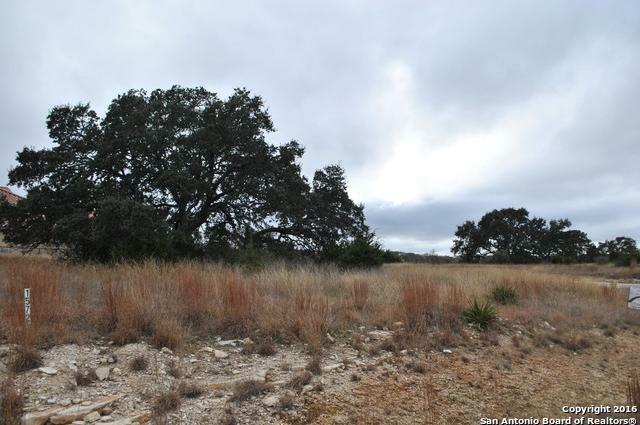 Peaceful and serene lot in the wonderful Rockin J Ranch. 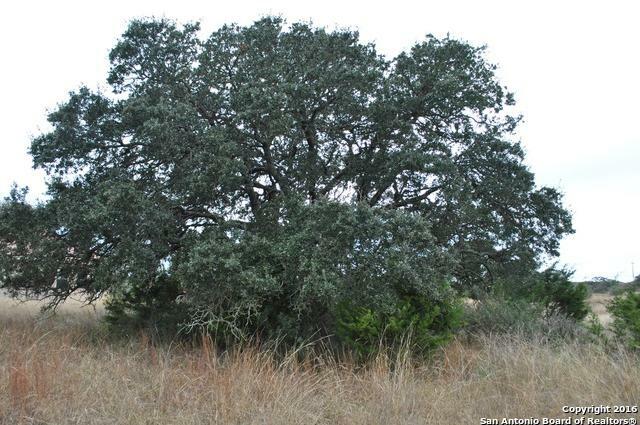 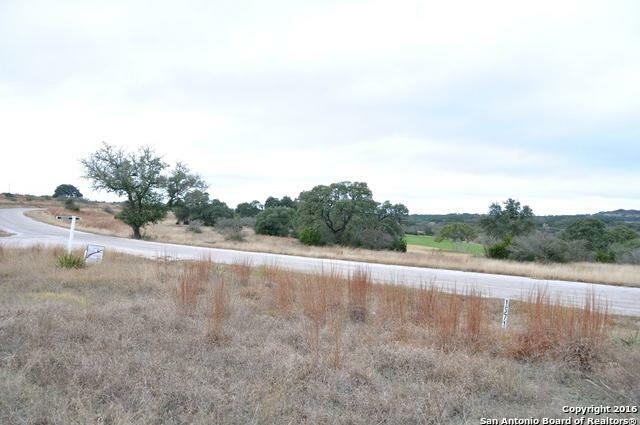 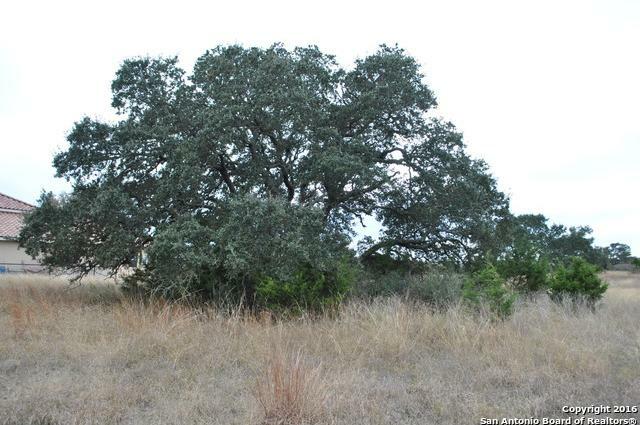 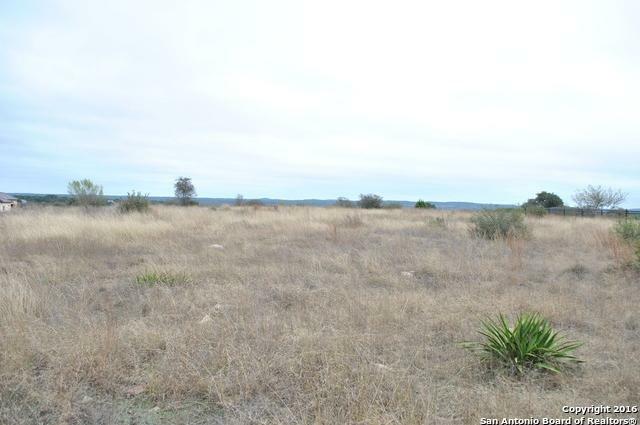 This lot is just minutes from the driving range with a view of the golf course and the Texas Hill Country. 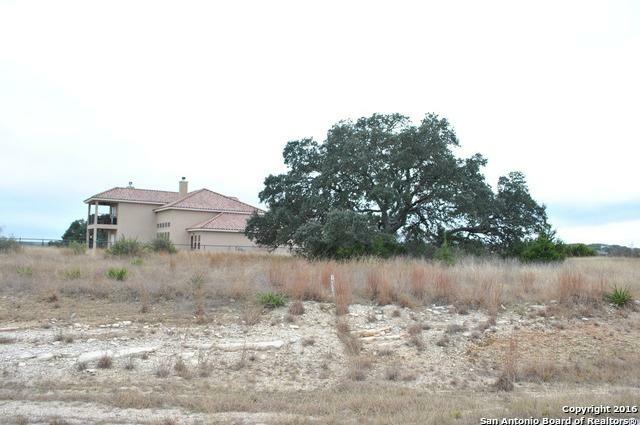 One huge, mature oak tree accents this flat lot. 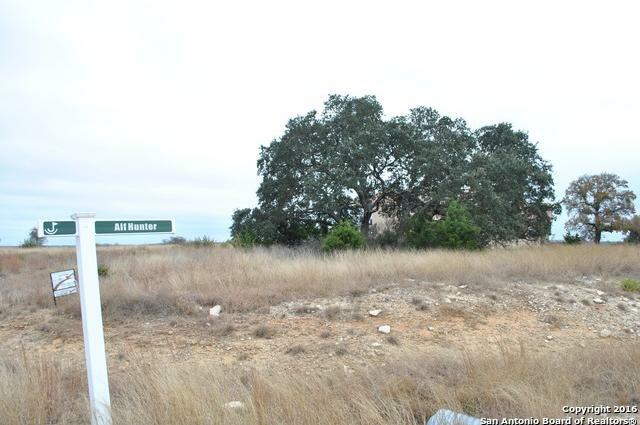 Great lot ready for a custom home of your dreams.